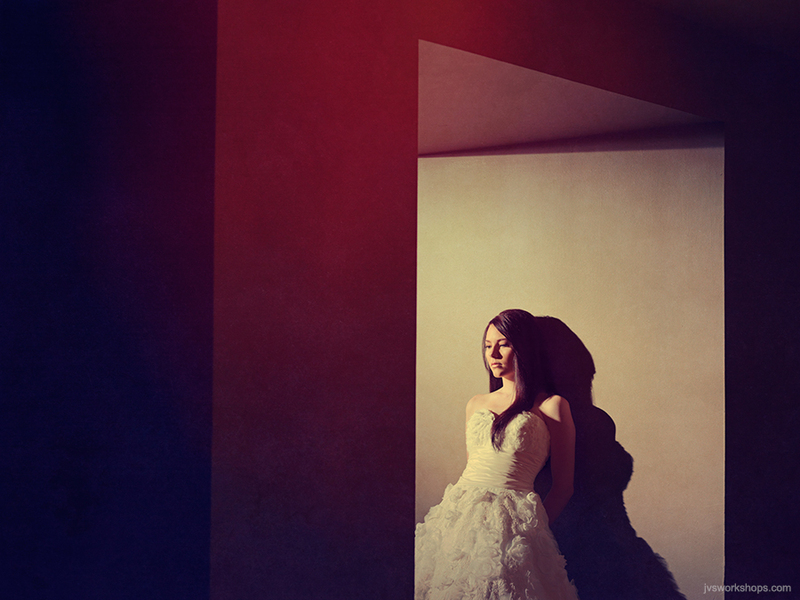 Lighting Workshops geared specifically to wedding, portrait and editorial photographers. Using strobes and speedlites, I’ll teach you my 5 go-to lighting setups, with modifiers and shaping tools from Profoto, MagMod, Lastolite, and Expo Imaging. You’ll leave the workshop with a clear understanding of how to shape your lights with grids, gels, specialty umbrellas, ring flashes and portable softboxes. Each year, I team up with a select group of photographer’s to motivate and elevate the craft of photography. With 20+ years of shooting experience, my skill set is uniquely honed to guide you on your mission of becoming a better photographer. Does your website, blog or portfolio need a critique? Do you need a photography Mentor? Are you interested in having me critique one of your raw shoots? If you answered yes, please click here for more information.